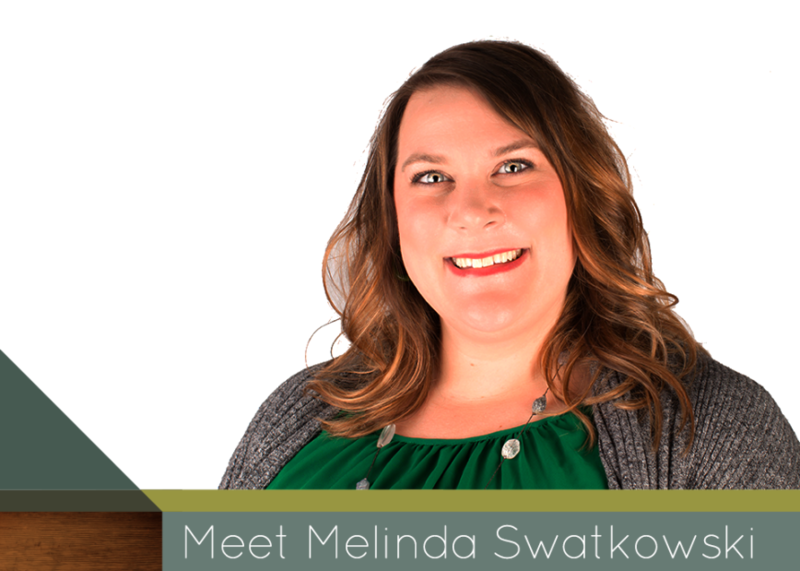 Meet Melinda Swatkowski - Limb Lab, LLC. Hello, my name is Melinda Swatkowski. I am dedicated to providing the best orthotic care possible and very excited to be a part of a company that thinks “outside the box”, which allows me to use my skills to support individuals benefiting from the use of orthotic devices and truly customize the treatments for my clients’ orthotic needs. For almost 13 years I was working for a major medical provider of residential care for people with disabilities and would often attend several of the residents’ medical appointments when they needed orthotics. Unlike most orthotic fitters, I am able to draw on those experiences of witnessing the everyday results and benefits of orthotic devices. I know how well they work on a day to day basis, and how much they can help you remain independent. I’d already earned my BA in physics and always had an interest in biomedical engineering, but I became passionate about this field when I saw firsthand that providing people with the correct tools and support could help them achieve the results they were looking for.